INEC chairman warns Anambra staff against electoral fraud. 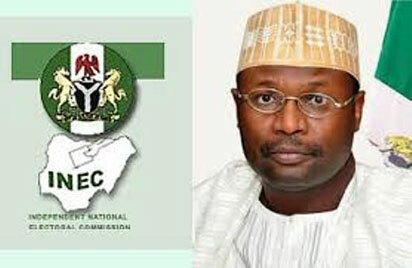 Prof. Mahmood Yakubu, Chairman of the Independent National Electoral Commission (INEC) The INEC boss said that anybody caught in electoral malpractice would be dealt with in accordance with the law. “Every INEC worker must ensure that we all achieve our set goal of making Anambra Nov.18 governorship election flawless and historic,’’ he said. Yakubu said that Nigerians and indeed people outside are watching INEC in its resolve to make Anambra governorship election the best in the history of the commission. 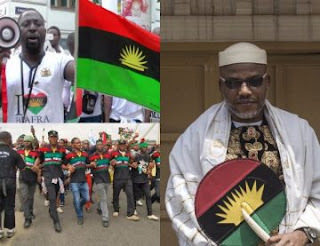 “INEC will be holding two elections in Anambra on Nov. 18, the governorship election and the state assembly election for Idemili North state constituency you must discharge your duties diligently. “There are many people out there working seriously to see that the commission fails in its commitment to record free, fair and credible election and you must have this in mind. 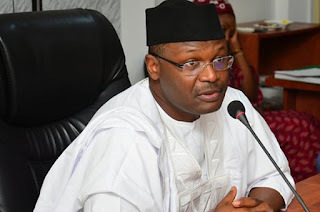 “INEC will get rid of you if you do the wrong thing, and you are aware that those caught in the web of such negative act during the conduct of 2015 election are still facing the music’’, he said. He said that he had about one month ago provided money and other logistics needed for the smooth conduct of the election and advised unit heads to work closely with their subordinates. 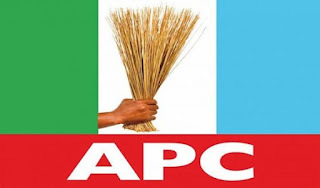 “The deployment of materials to local governments will commence on Wednesday this week while the sensitive materials would be shared a day before the election. “You must make sure you get to the polling units by 8am on the election to make sure that things work according to plan’’, he said. Dr Nkwachukwu Orji, the state’s Resident Electoral Commissioner, assured the national chairman that staff of the commission were committed to ensuring a hitch-free election.